As a vacation rental property manager, educating yourself about the ins and outs of channel management could be one of the smartest decisions you make in 2017. 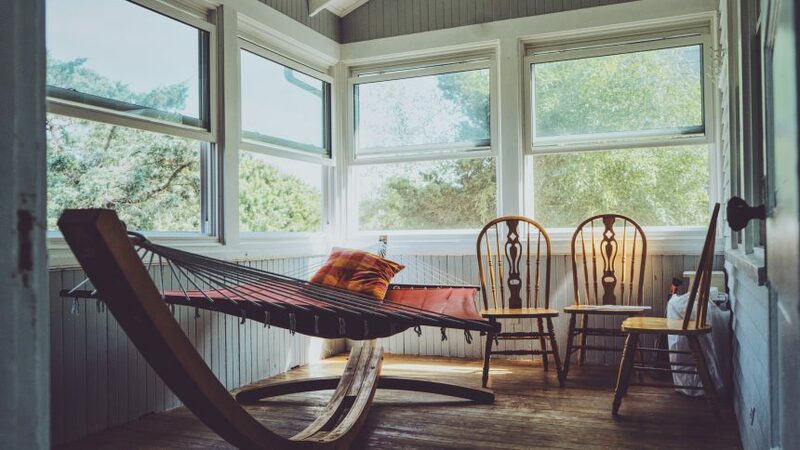 Channel managers aren’t just for hotels anymore, and as a vacation rental manager you’re probably hearing more buzz about why you should get one. Channel managers make it possible for the modern vacation rental professional to stay on top of daily operations. Traditionally, hotels used channel managers to distribute their inventory to Online Travel Agencies (OTAs) and keep their room availability updated. A guest books a hotel room on Expedia, for example, and the number of rooms available on Priceline would drop by one. By ensuring you have an updated calendar and your rates and pictures are accurate, you create an opportunity. You can widen your sales funnel and makes it possible to get more bookings all over the web. How do channel managers work? By setting up your vacation rental listings in a property management software (PMS) you can distribute your listings to more channels online, creating more visibility and more bookings. With a direct integration to more online channels, you can update your rates in one place and instantly have consistent pricing across the internet. Same goes for availability, pictures, and descriptions. This slight leg-up on your competition can also mean getting more bookings with less work. Sometimes there is some confusion regarding the reservation process on these listing sites. 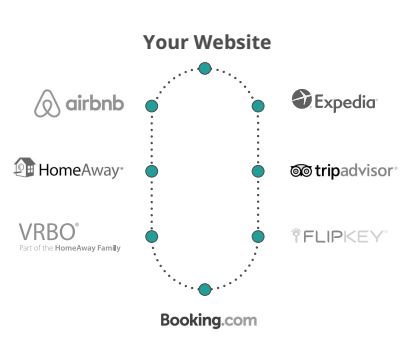 Bookings that happen on Airbnb or HomeAway still happen on the original listing — not your website. However, even though guests are not routed back to your website, when you log in to your property management software you will see the reservations all in one place, no matter the source. What should I look for in a channel manager? 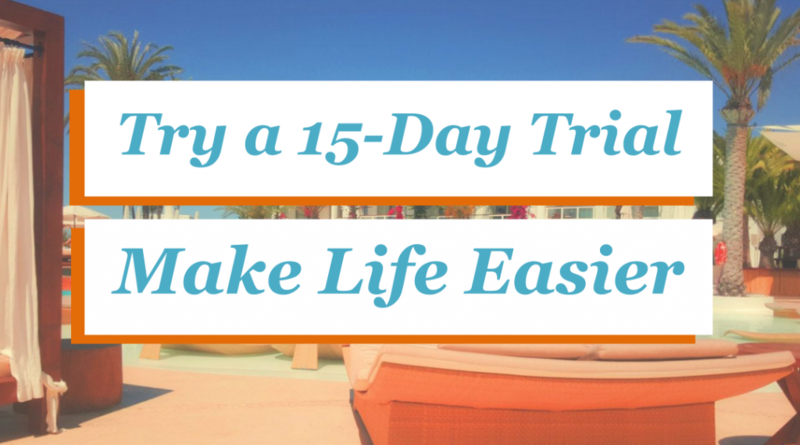 Vacation rentals can’t just settle for any management software that touts calendar syncing. These channel managers will make you still manually upkeep your listing site. And extra work prevents you from branching out to new online marketplaces. Number of channels – More is better. Make sure the listing sites you’d like to be on are available. While the major OTAs and vacation rental listing sites will likely make up the majority of your list, a few niche travel sites can also mean new opportunities for your business. Support and training – Channel managers remove a lot of the legwork that goes into renting out your properties. But activation is by every measure a team sport. Solid reports – Your performance is the most important thing. If a channel isn’t earning you enough revenue then you may want to list someplace else. Direct integrations – Channel managers are most dependable with verified APIs, otherwise called “direct integrations”. APIs allow for better communication between two softwares. Trusted partners will have better resources and support systems to train and support you. Is a channel manager right for me? Using a channel manager means you’re treating your vacation rental business more like a hotel. Distributing your properties, rates and availability to more channels sounds great to many small businesses who are short on time and already spread thin due to management. Channel management often means instant book. Not all the time, but many OTAs will assume that if you’re listing your inventory, you agree that guests should be instant booking. Are you looking for a channel manager to list on Airbnb, HomeAway, Booking.com, Expedia, and more? OneRooftop would love to chat and help you figure out if channel management is right for you and your business. i am listed on most of these sites does it hepl to sign up for this? Been vacation renting my home in Santa Cruz CA for 16 years. Interested to see how you might maximize my bookings. Can you please give me an idea of how much it costs?